As quoted by Oscar Wilde, "A well-tied Tie is the first serious step in life". 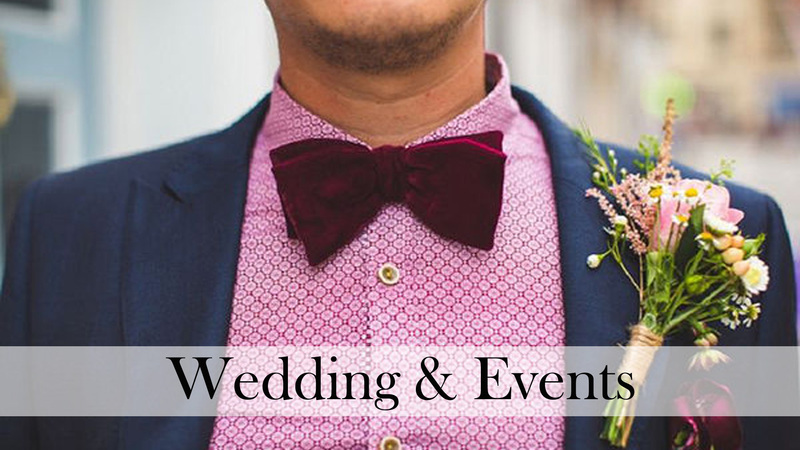 And we help you to take this step by designed most 'Aplomb', 'Poised' & 'Polished' ties in the business. Jewellery makes a women Beautiful so does our Apparels do, makes a men "The Gentlemen". A well-dressed men always seems in limelight in their Profession. To make you noticed we provides 'unique', 'attractive' and 'well-tailored' Apparels. Different section for 'The Professionals'. We have immense designs with good stuff which gives you rich look & feel in your organisation. We dont let you go to have the apparels only for yourself. We avail the best combos of our Apparels as a gift box for your dear-ones. We present combos from our side and we also gives the option to choose by yourself. By combos we mean that, Combinations of "Tie & Cuff-links", "Tie & Bow-Tie", Bow-Tie & Cuff-Links" and many other. For other options choose from our Accessories Section. Wilco Apparels Pvt. 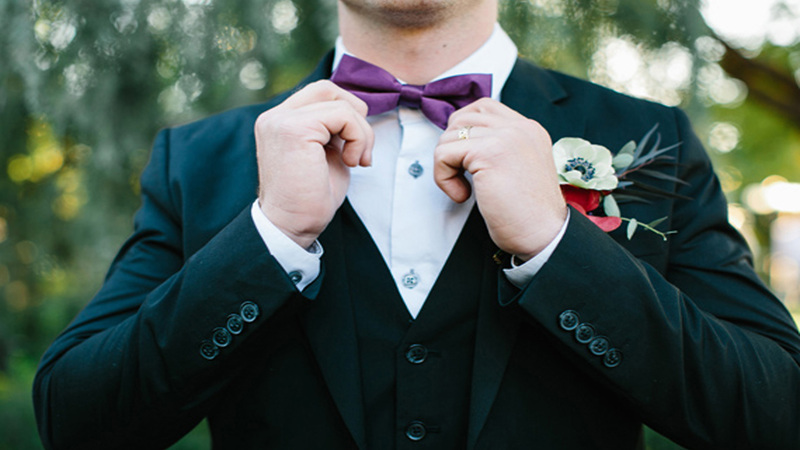 Ltd. is one of the leading tie manufacturers in the country. We deal in wholesale and retail as well. Our perception towards our work is to reach every countrymen with our apparels. We have a never ending thought process of providing novelty and innovative apparels to our people. We don't limit ourselves to men, even we have lots of accessories for women also. 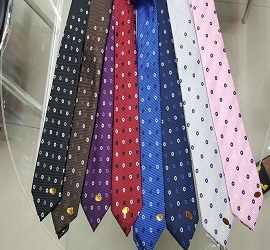 We are the best tie manufacturer in Delhi of fine quality and unique designs. We have almost all ready apparels of men with us for Ties Wholesaler in Delhi and retail. 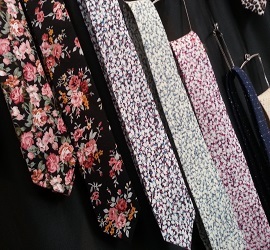 We are among the top five tie manufacturers in Delhi. Men usually sort of apparels with them but we have variety of options in Men's Apparel. 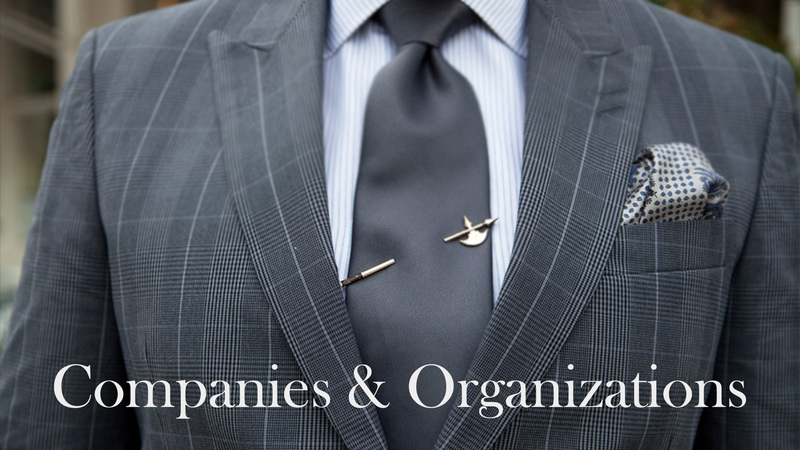 We also deal in corporate ties, corporate gifts and apparel combos for gifts. We have tie-ups with many companies for our apparels. 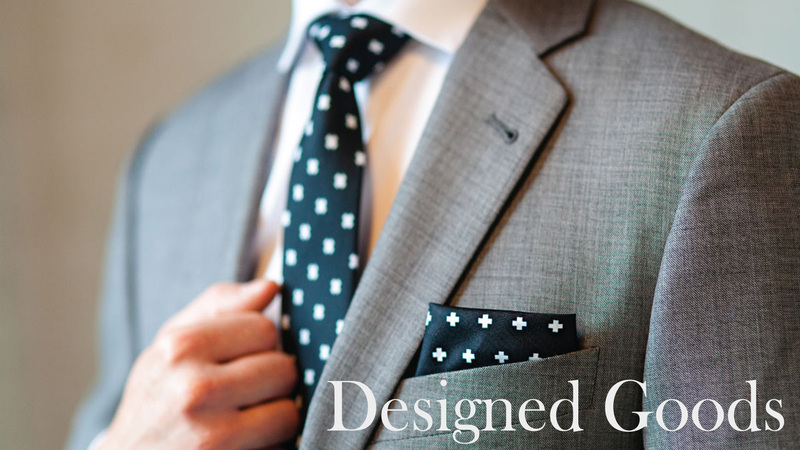 We design and make corporate ties as per organization requirements. We have vast options available for the combo-gift box for corporates. 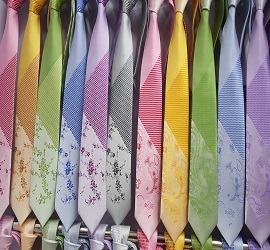 We have specialized fabricators for Customized Tie for corporates. Customization is our supreme concern and give ultimate satisfaction to our clients and their requirements. We also deal in customized ties, customized bows and other customized apparels for wholesale and retail also.